A printable recipe card for slow cooker leek and potato soup is at the bottom of the post. 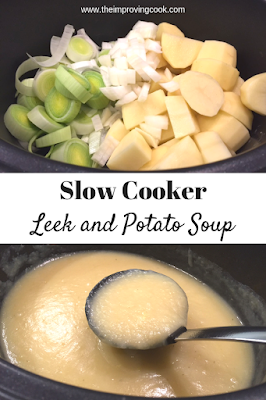 Slow Cooker Leek and Potato Soup- a simple soup recipe for classic leek and potato soup made in the slow cooker. 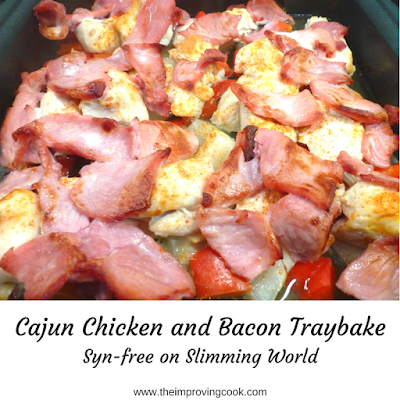 Syn-free on Slimming World. 1. Peel and chop the potatoes into slightly smaller chunks than you would use for roasties. 2. Slice the leeks into roughly 2cm thick discs. 3. Chop the onion into chunks. 4. Pop it all in the slow cooker. 5. Make the vegetable stock and pour over the veg. 6. 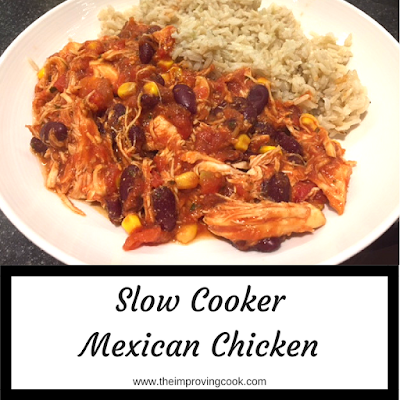 Put the slow cooker on high for 3 hours or medium for 4-5. 9. Stir in some salt and pepper to taste. 10. When serving, swirl a tablespoon of plain yoghurt through it (optional). 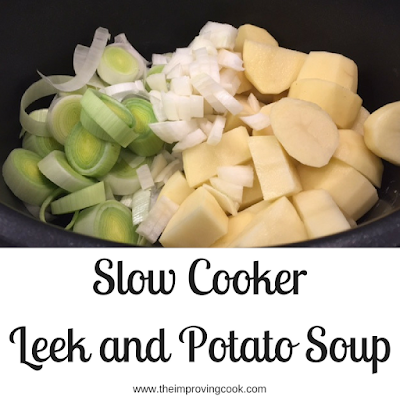 If it seems too thick, add a little water at a time and stir through. Optional- swirl some natural yoghurt through after serving.